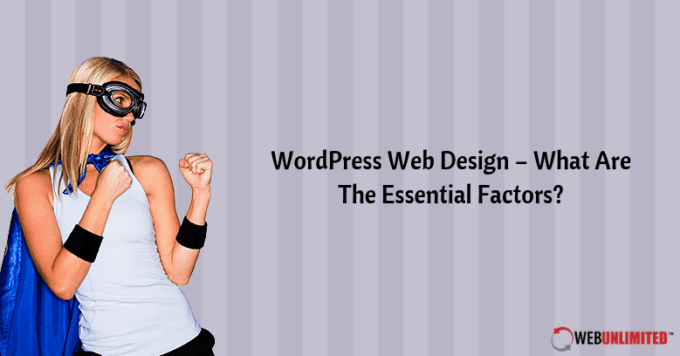 Developed to be an easy-to-use platform for bloggers back in its infancy, WordPress has turned into a total solution for every type of blog or website that web designers build. 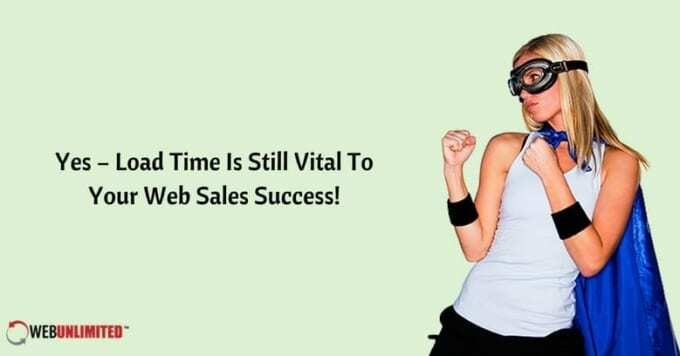 Yes – Load Time Is Still Vital To Your Web Sales Success! There are certain things that never change, whether referring to life or web design. Page load speed is one of these timeless things that all web designers should be concerned about. I Hear About HTTPS – Why Should I Switch My Website To This? HTTPS is the new standard HTML code protocol now recognized by search engines. It was developed to provide greater security for websites users. It replaces the HTTP protocol that website design companies have used until now when building new sites. 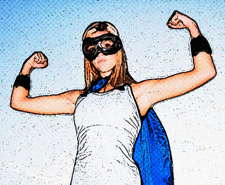 Client Experience Design – Helping Clients Thru The Process! Web Designers – Is Your Work Changed by Web Developers? Effective and attractive web design is a collaboration of multiple specialists working on the same project. It requires the training and expertise of both web designers and web developers, each of whom have different essential jobs that must come together for a successful end result. What Do You Know About Progressive Web Apps?